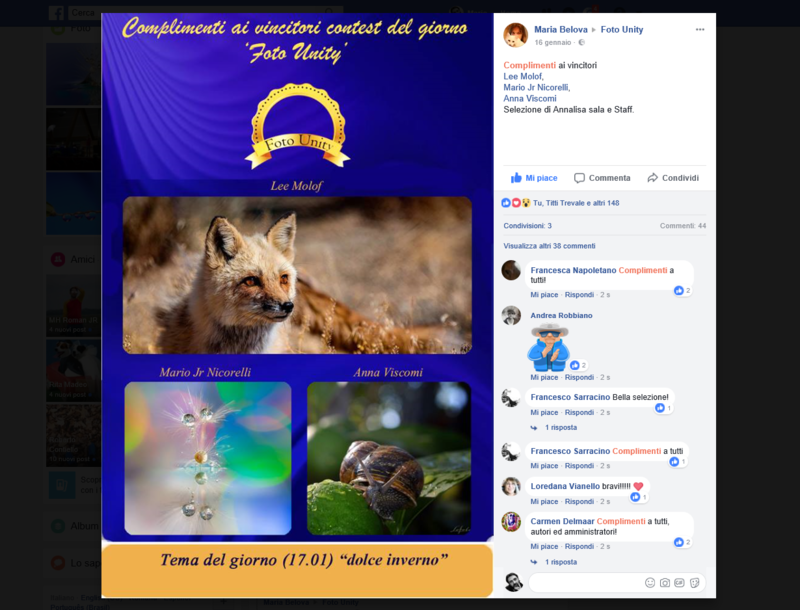 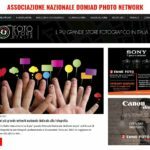 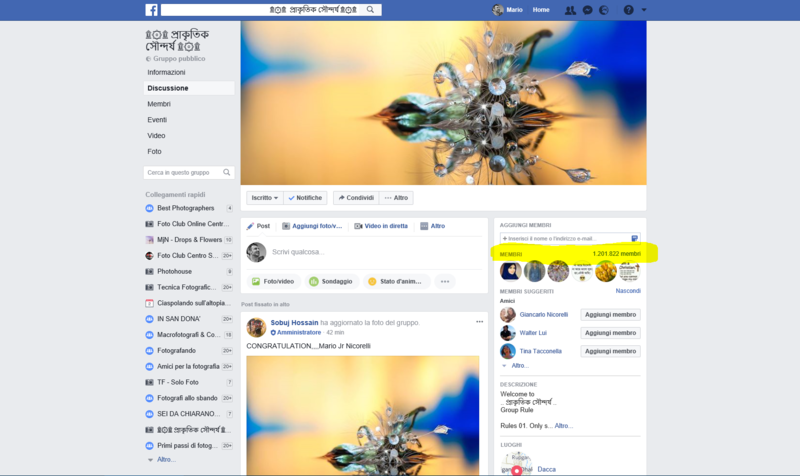 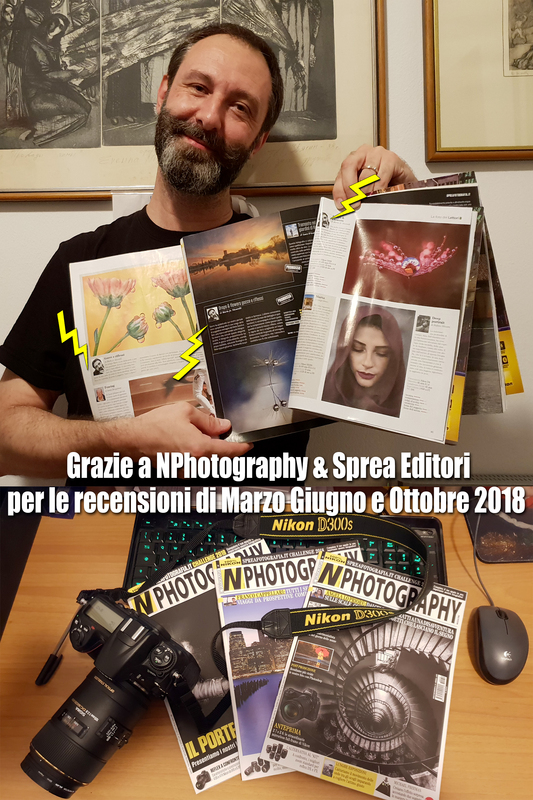 Magazine Cartacei, Riviste Online, Siti Web, Copertine di Gruppi Fb e Premiazioni a Contest. 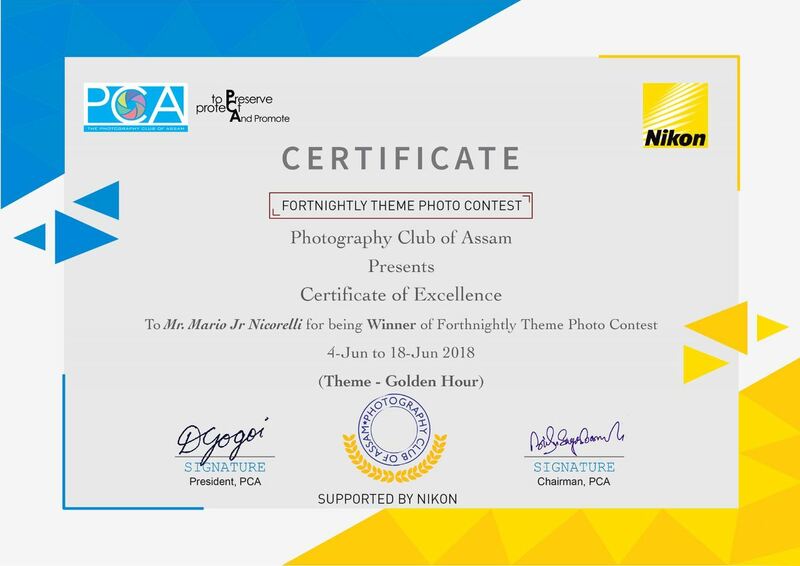 PCA FORTNIGHTLY CONTEST AWARD AND CERTIFICATE OF EXCELLENCE HELD DURING THE PERIOD FROM 4TH JUNE 2018 TO 18TH JUNE 2018..! 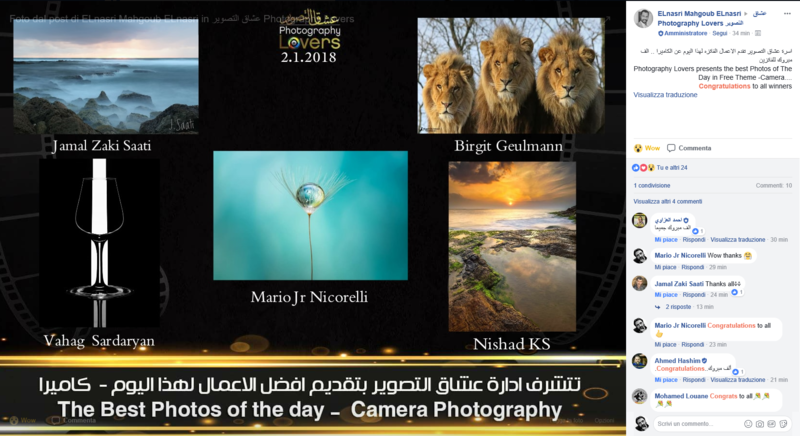 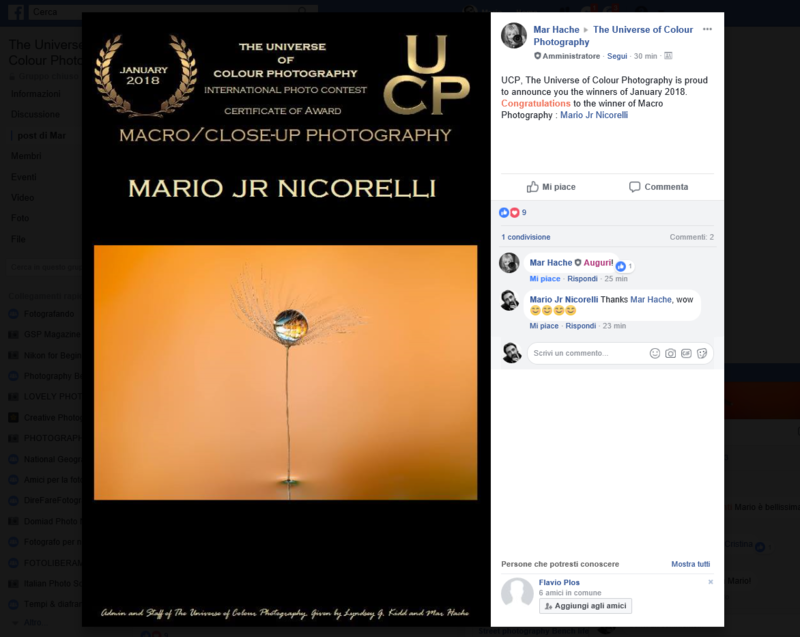 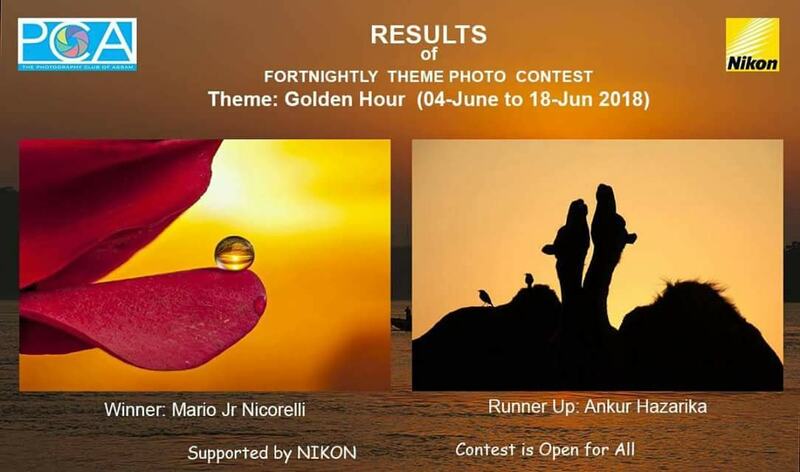 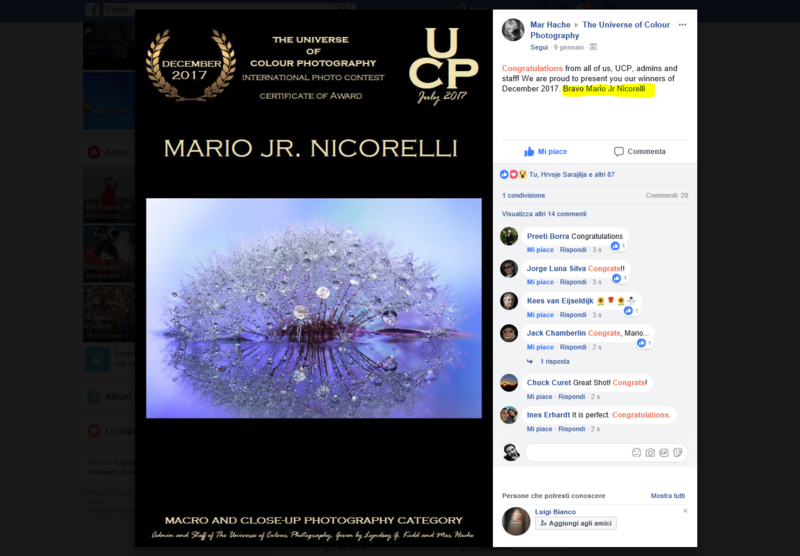 Mr. Mario Jr Nicorelli: As you participated in the PCA FORTNIGHTLY CONTEST (Theme: Golden Hour) held between the period 4th June 2018 to 18th June 2018 and became WINNER your CERTIFICATE OF EXCELLENCE AWARD as sponsored by #Nikon has been sent today through India Post. 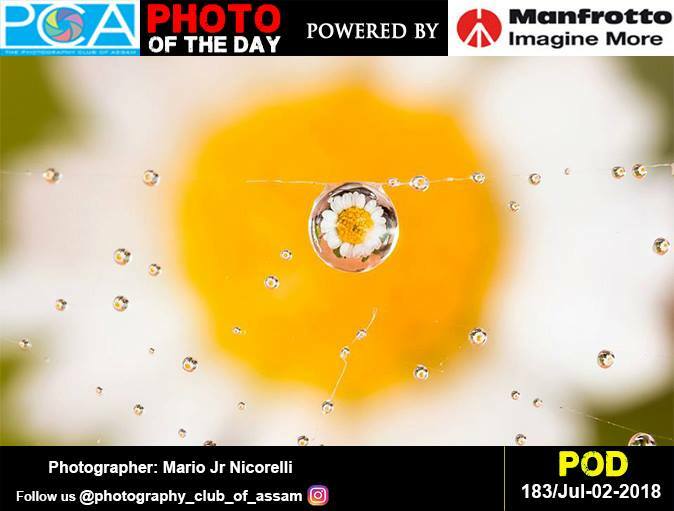 You are also awarded and eligible for FREE ENTRY to #Nikon workshop and for availing #Nikon Workshop please contact Mr. Himanka B Deka, Joint Secretary, PCA. 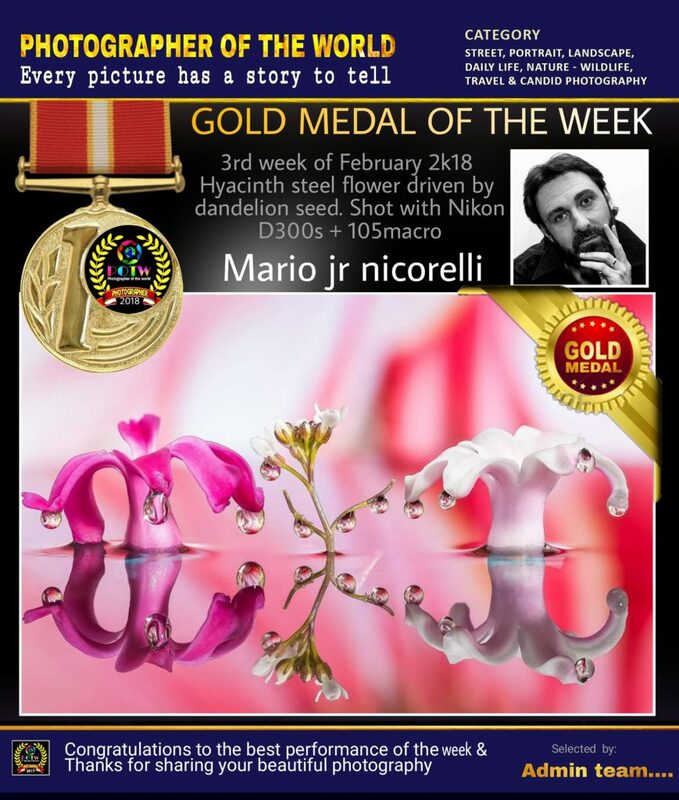 Congratulations and please ensure acknowledgment with a self photographs along with awards after receipt. 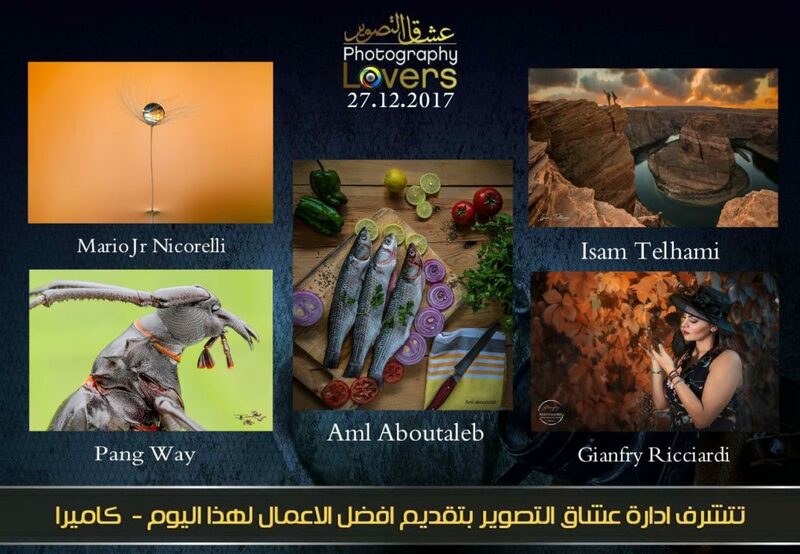 Thank you #Nikon for sponsoring the awards and for encouraging the photographers of our country. 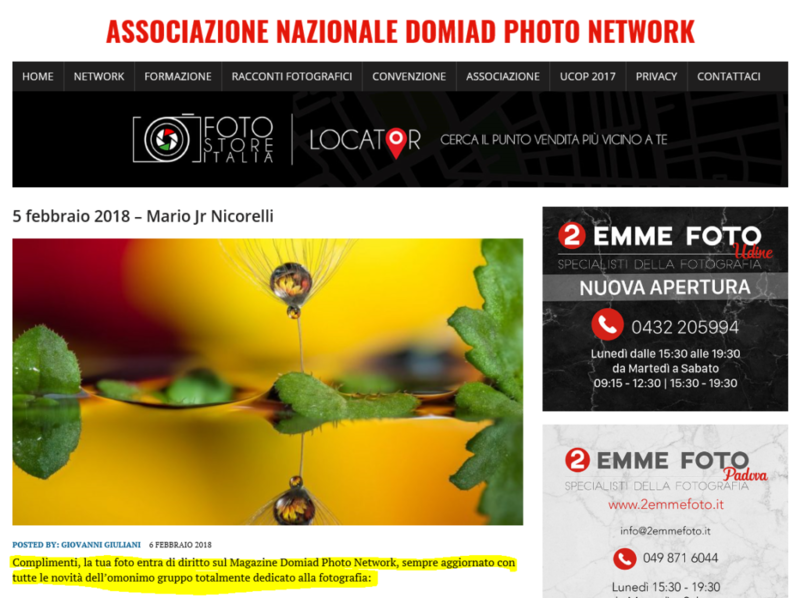 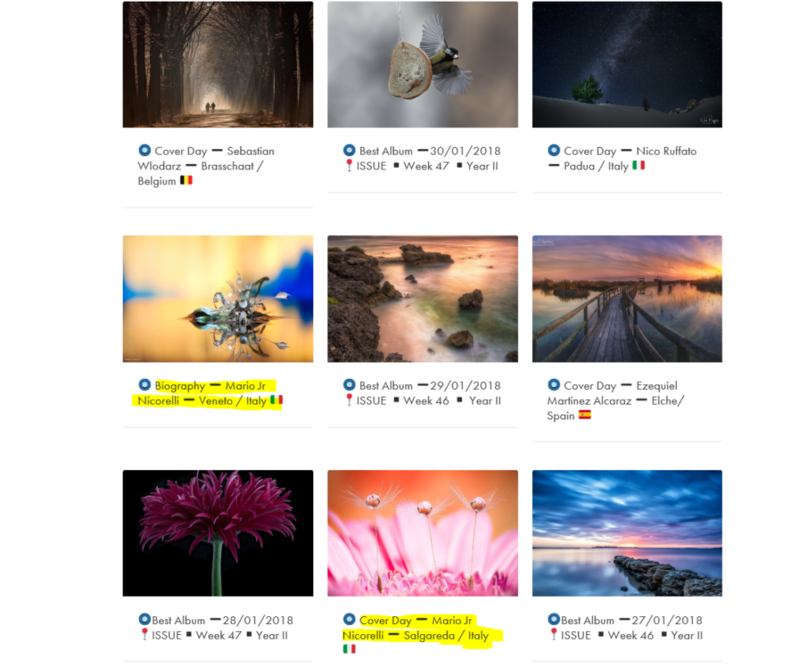 Primo classificato nella scelta della foto del giorno per il concorso supportato da Manfrotto. 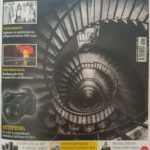 EYE-Photo Magazine is an online publisher, providing a to talented and enthusiastic photographers to get their work and projects published. 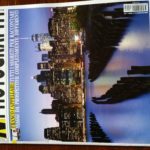 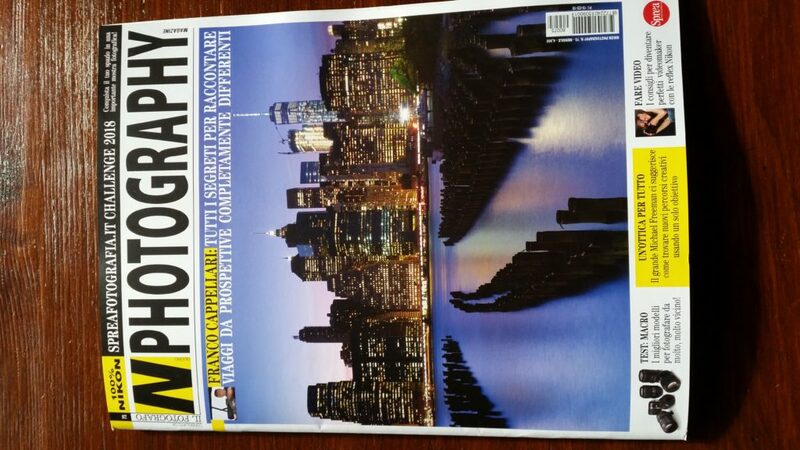 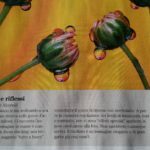 il magazine ha inserito alcune mie macro realizzate negli ultimi mesi del l’anno 2017. 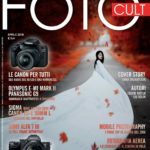 Potete consultare il magazine anche online sfogliandolo qui sotto. 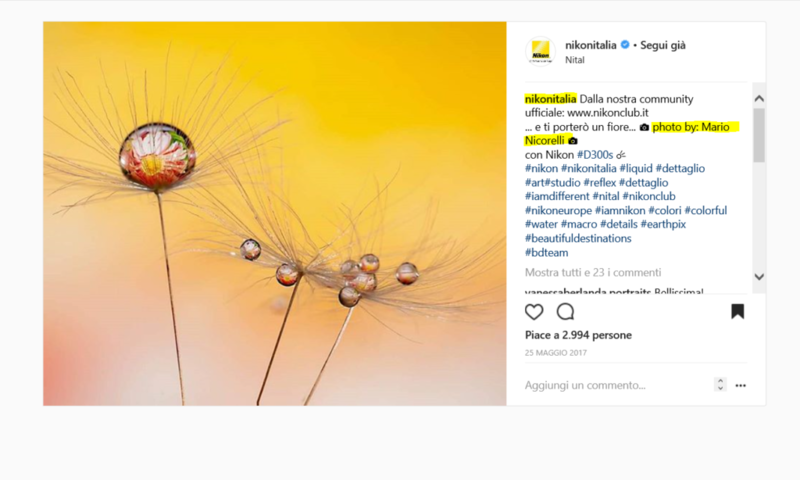 Consiglio di visionare tutte le foto poiché ci sono moltissimi autori veramente bravi. 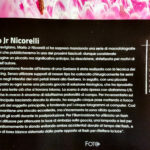 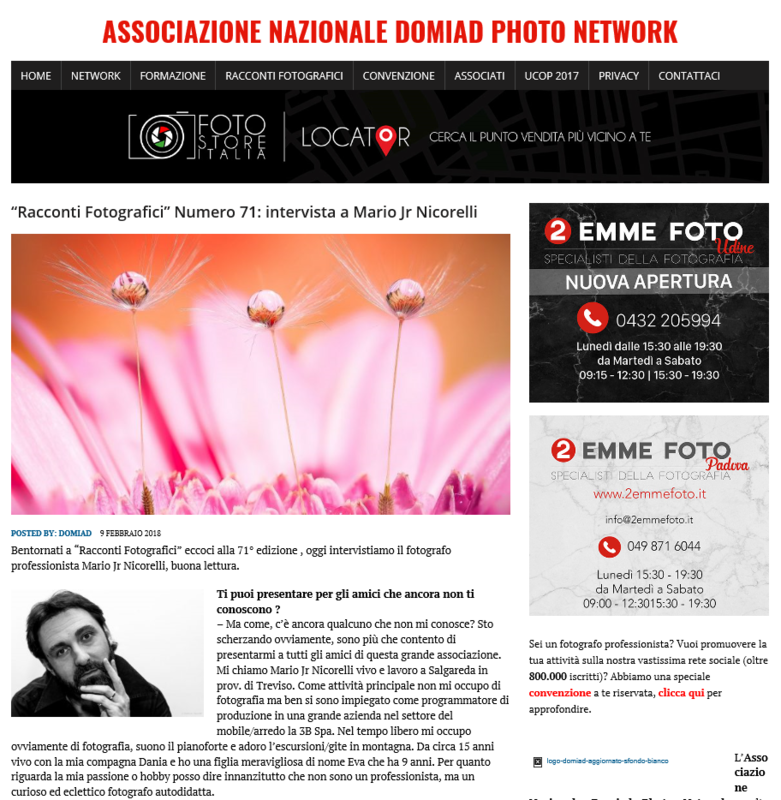 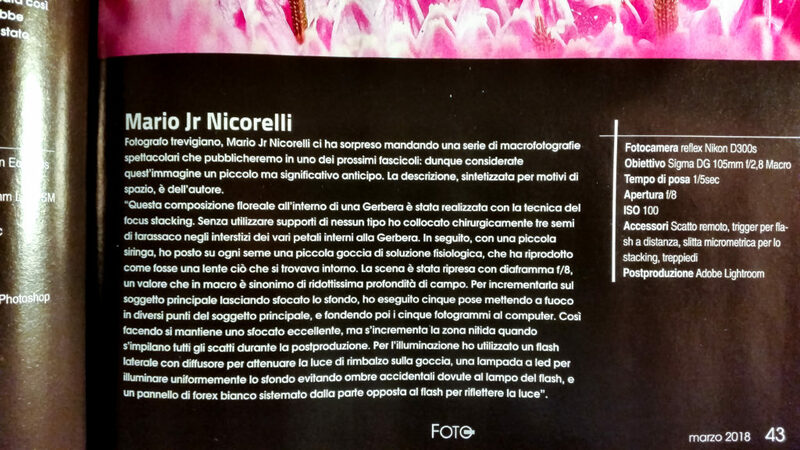 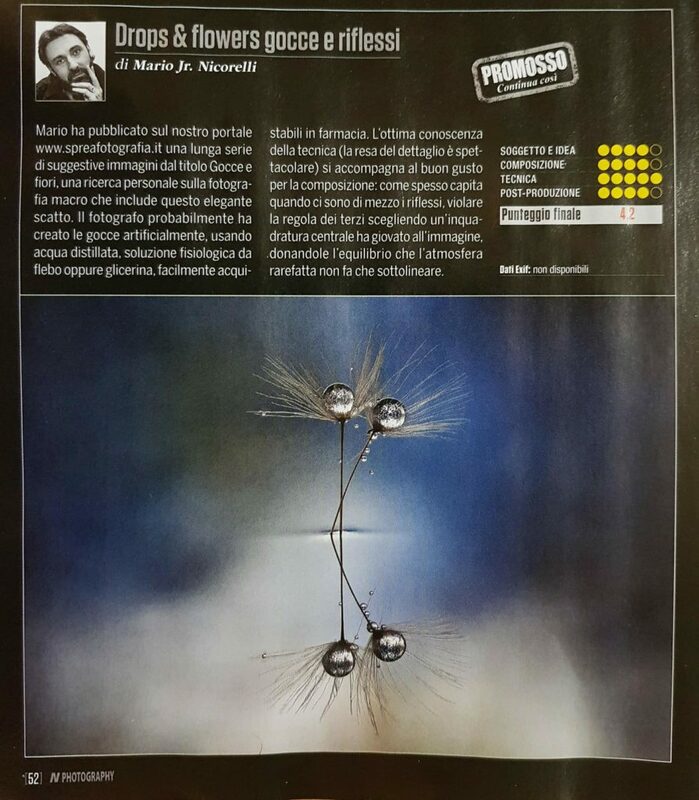 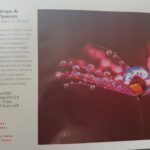 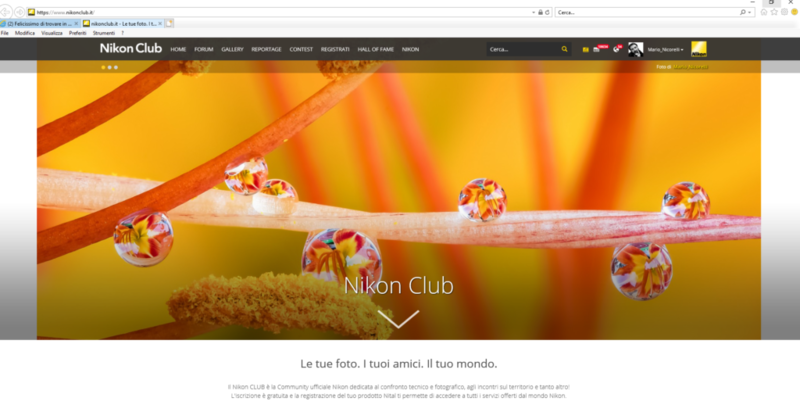 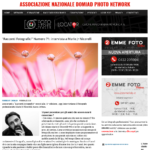 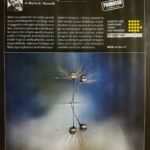 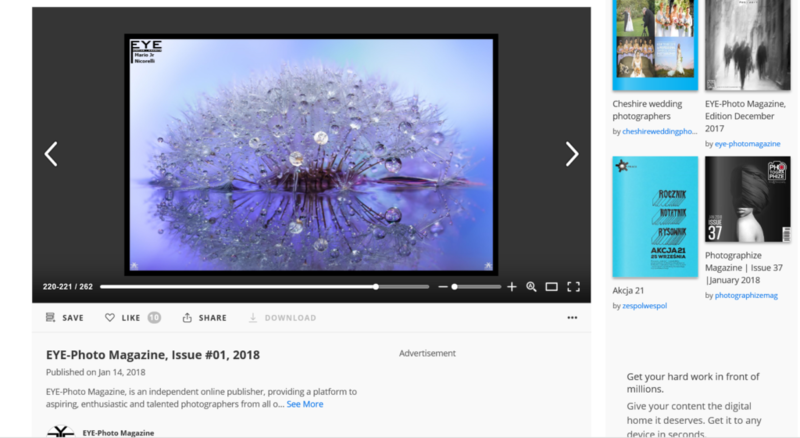 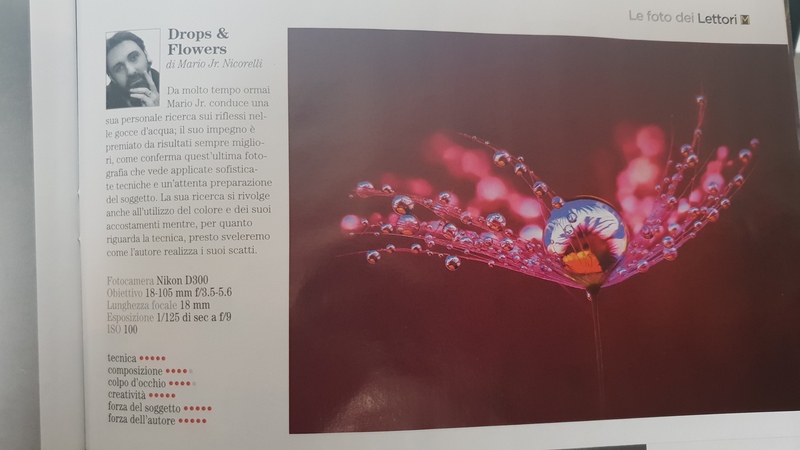 l’editoriale ha pubblicato una recensione che riguarda una delle mie macro fotografie sulle Drops & Flowers . 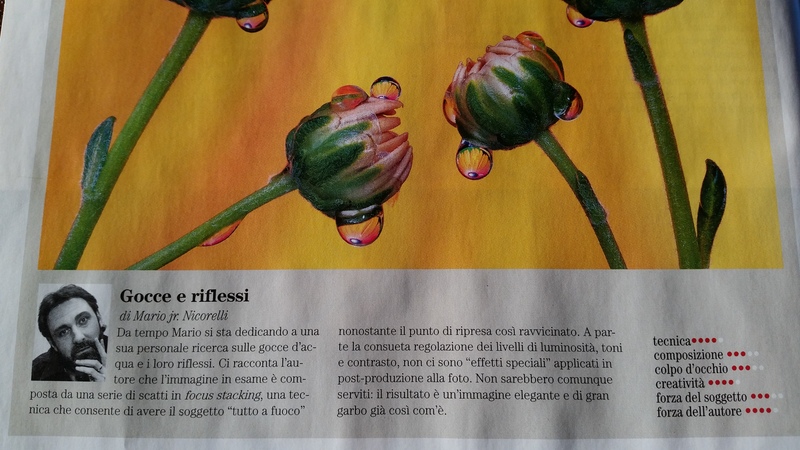 l’editoriale di casa Nikon ha redatto una recensione che riguarda una delle mie macro fotografie sulle Drops & Flowers . 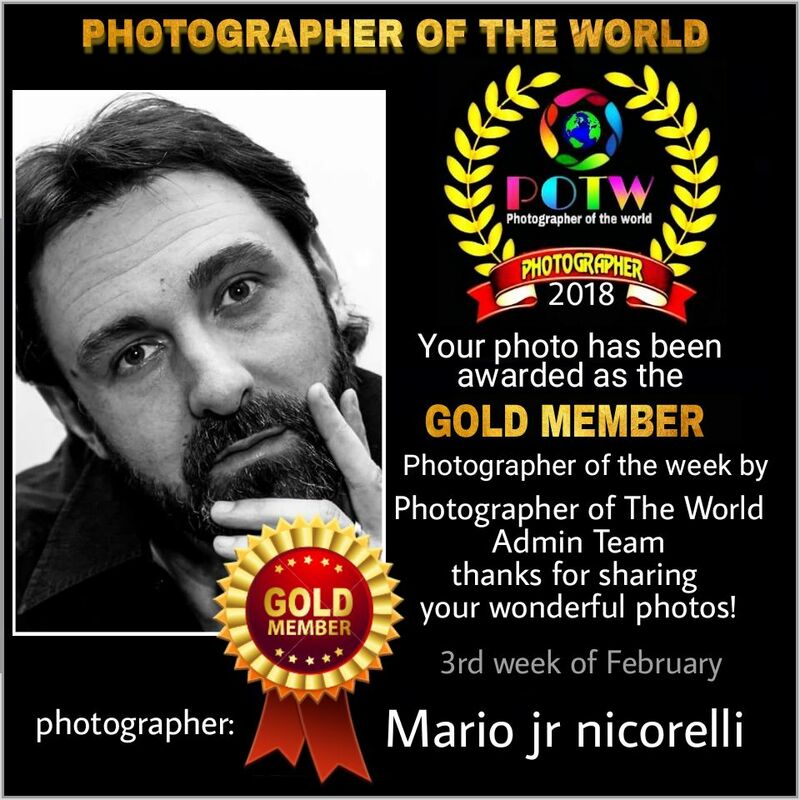 Direttamente da Photographer of the world il riconoscimento ricevuto per le mie fotografie. 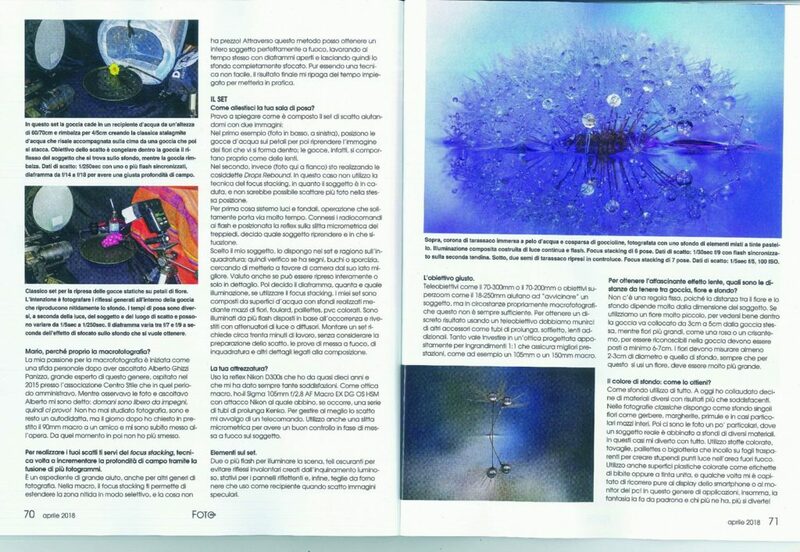 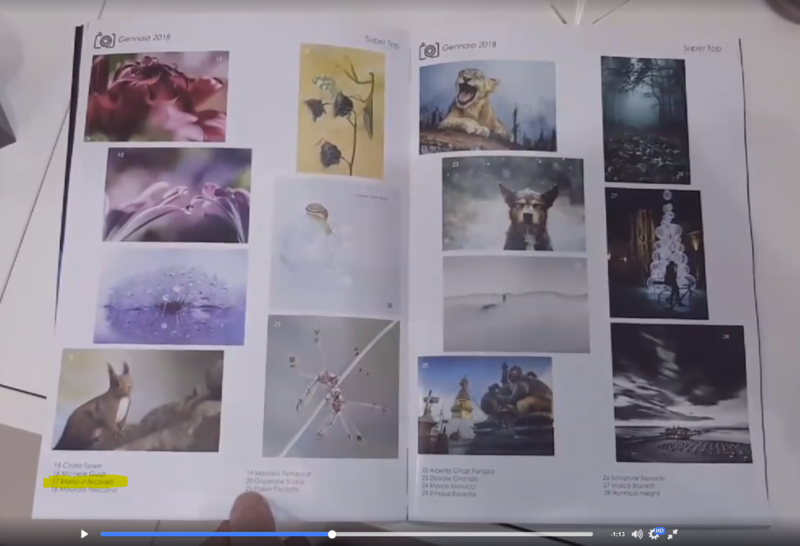 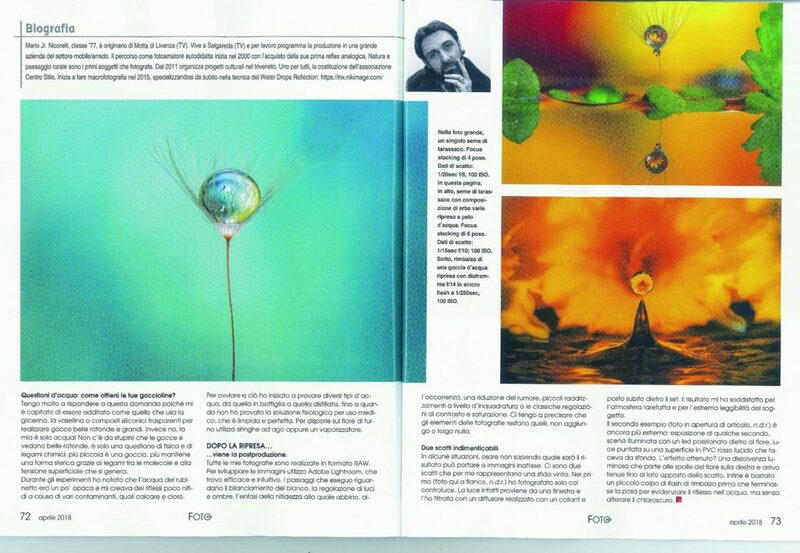 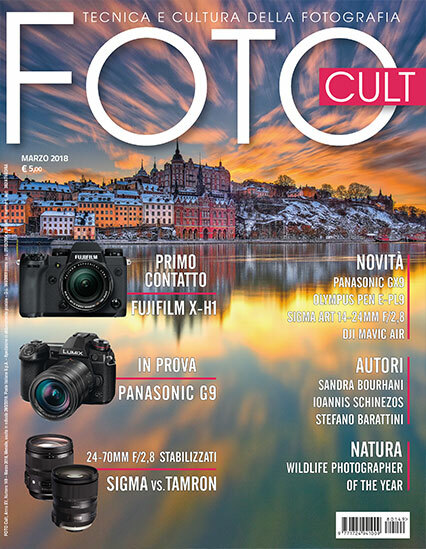 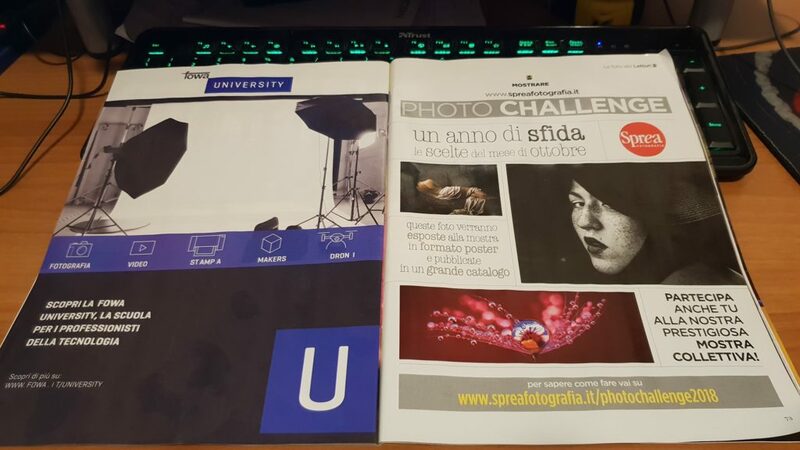 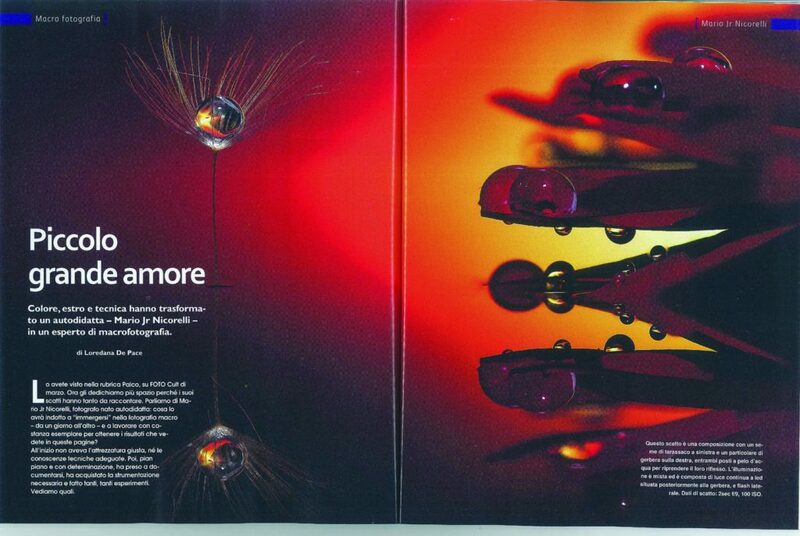 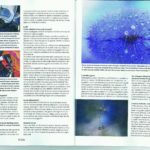 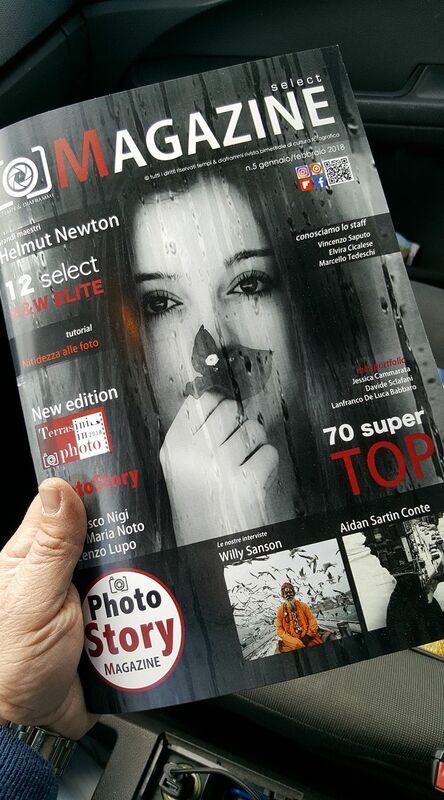 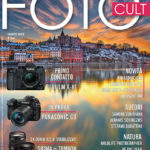 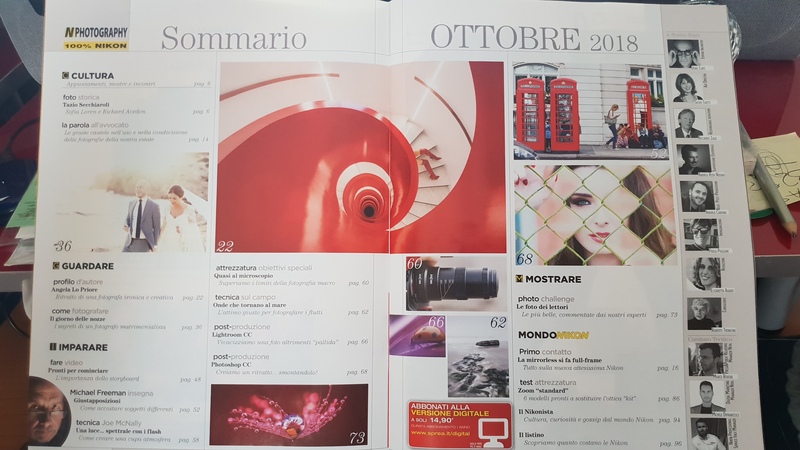 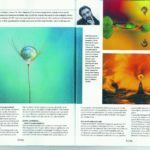 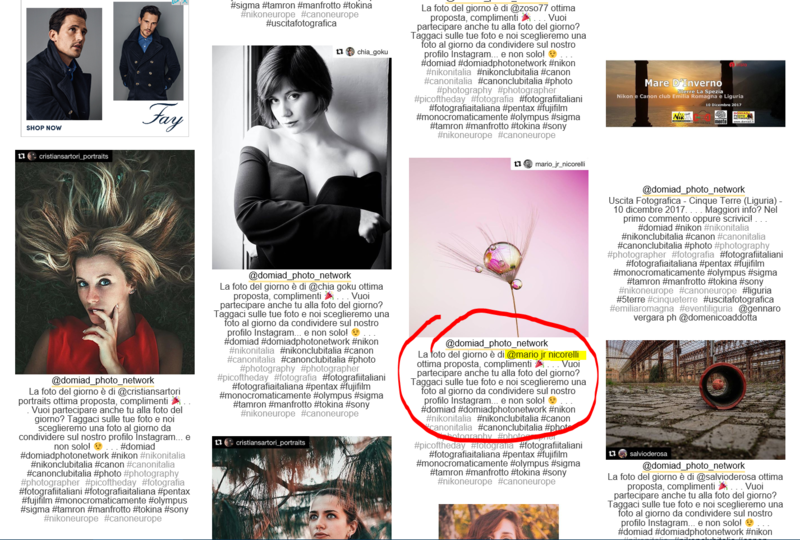 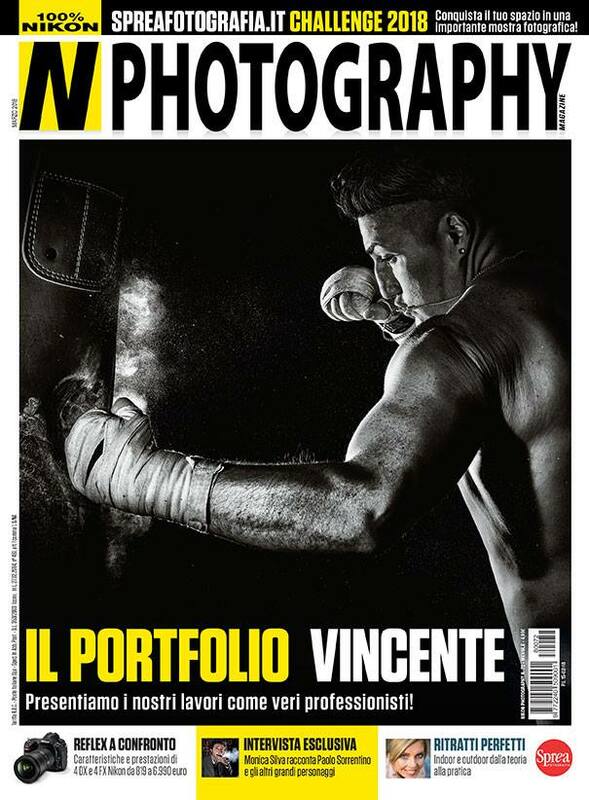 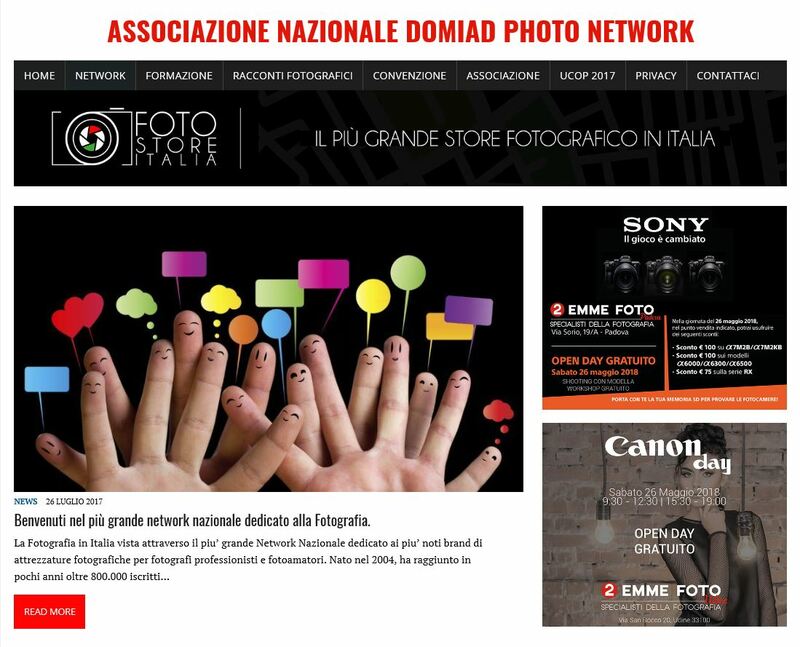 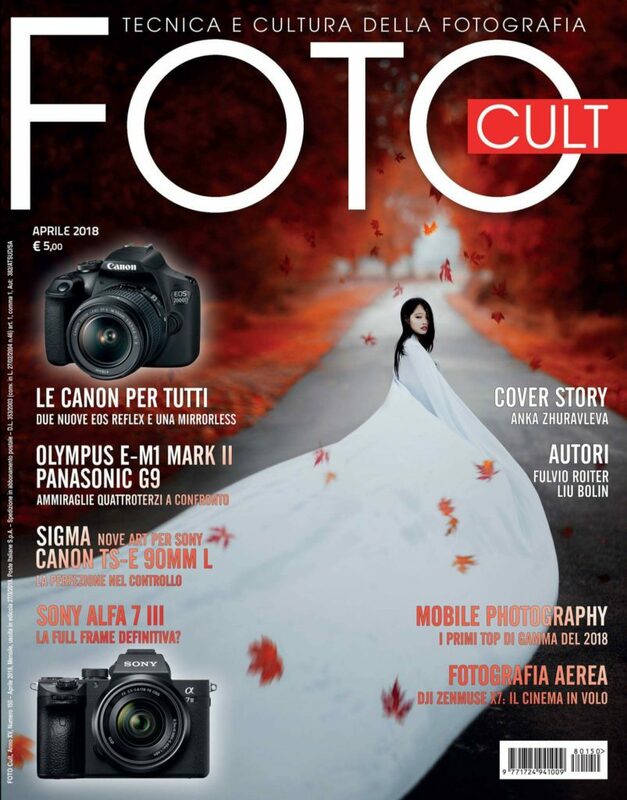 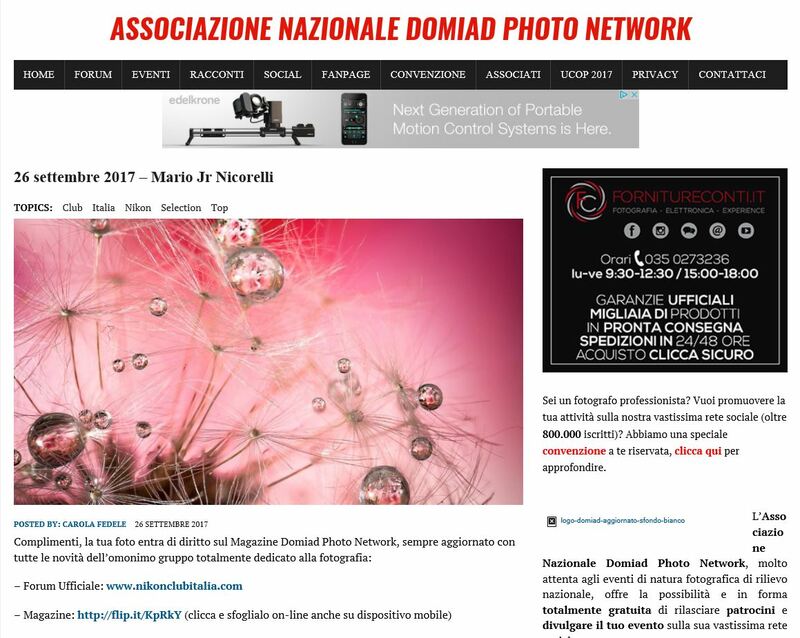 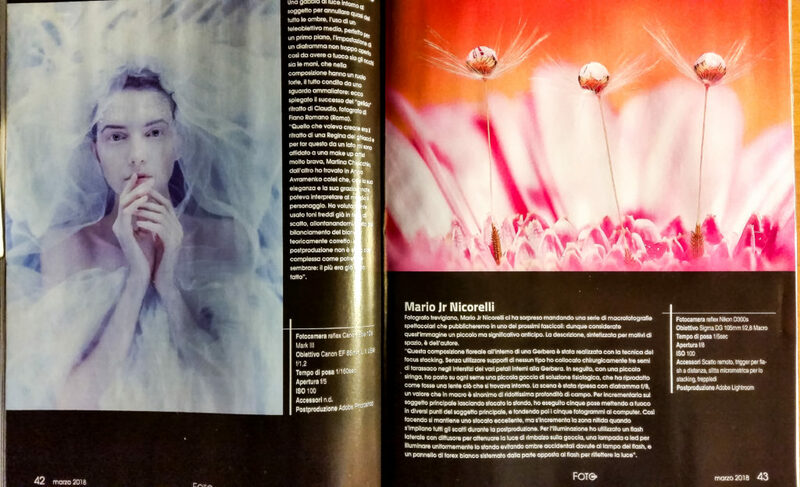 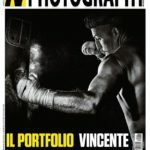 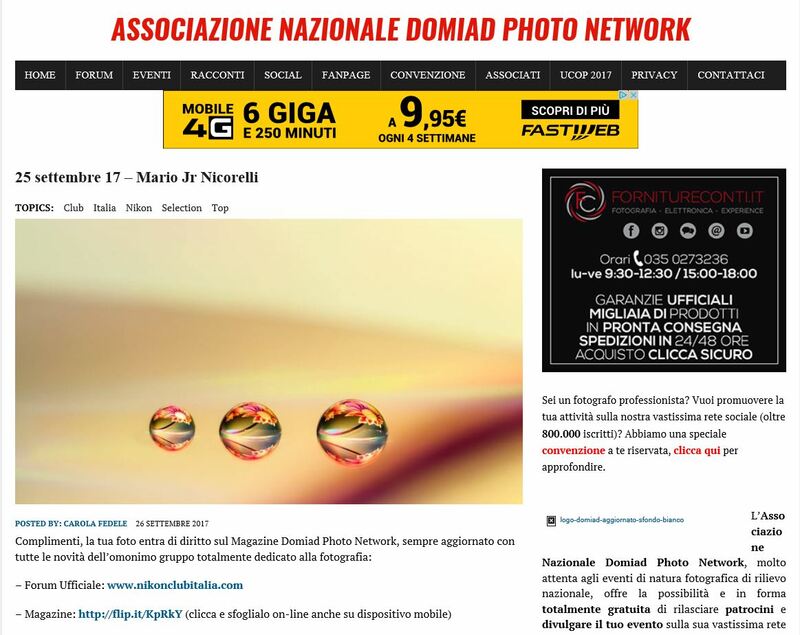 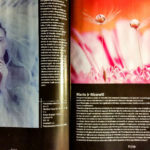 Il Magazine EYE-Photo nel mese di gennaio ha pubblicato un mio scatto in doppia pagina. 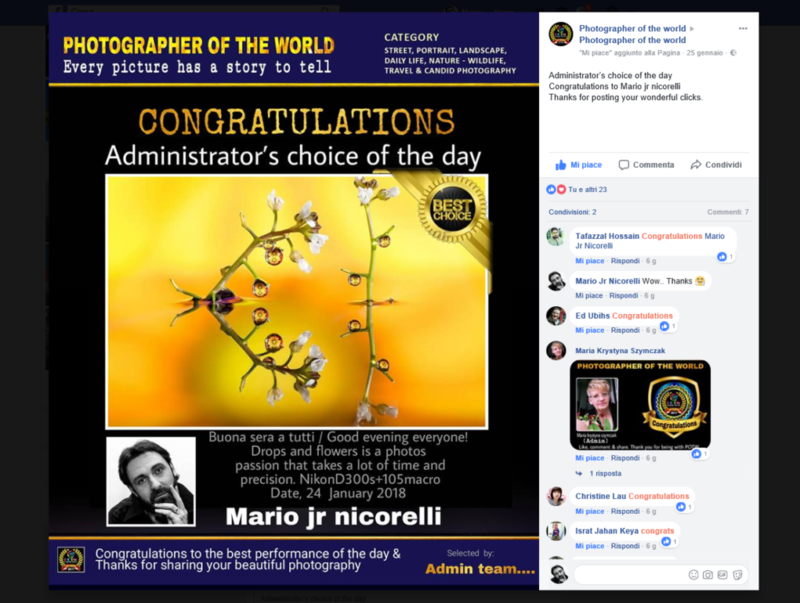 Il Gruppo Photographer Of The World ha scelto un mio scatto come Best Choice del giorno..